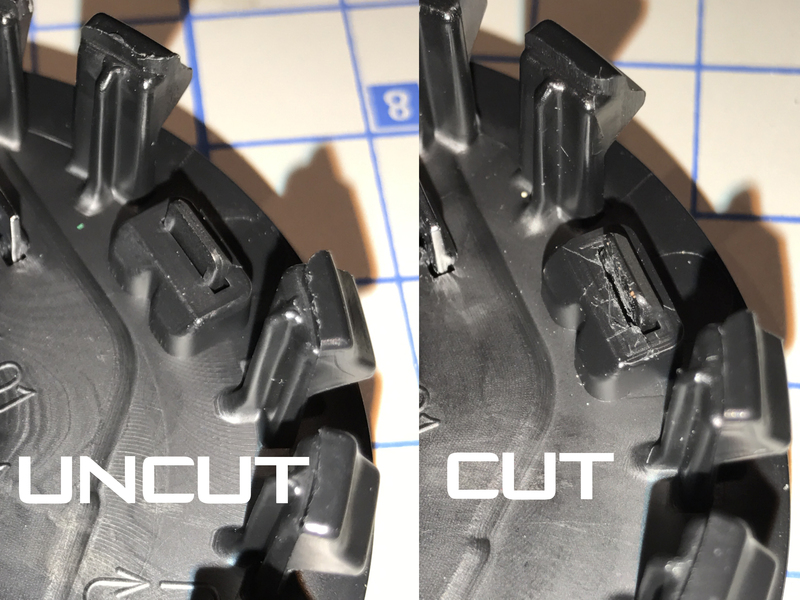 I was messing around with the idea of adding color to my center caps. Wrapping looks good, offers a lot of color options at a good price. This is my first time wrapping a complex shape and I’ve only have a few experiences with vinyl all together. No affiliation with Steve White, I buy from them because I always see them in groups helping the Mopar Community. Find the color you want and order the sample from the drop down. These are the Luxe Door Handle Cup protection kits for the 2011 – 2014 Chargers and Challengers as well as the 2015 and up Chargers and Challengers. These kits are pre cut Paint Protection Film with everything you need to prep and install them. It’s best to start with a scratch free surface, but the film may hide some light scratches. Hanging out John from Luxe just drives home how awesome the Luxe Auto Concepts brand is. Counting cars all day with Luxe installs. John spent most of the day interacting with customers, getting feedback and even installing kits for people at the show. John Designed the logo for #SF12 it was amazing to see his design on thousands of Shirts and in Photos everywhere. 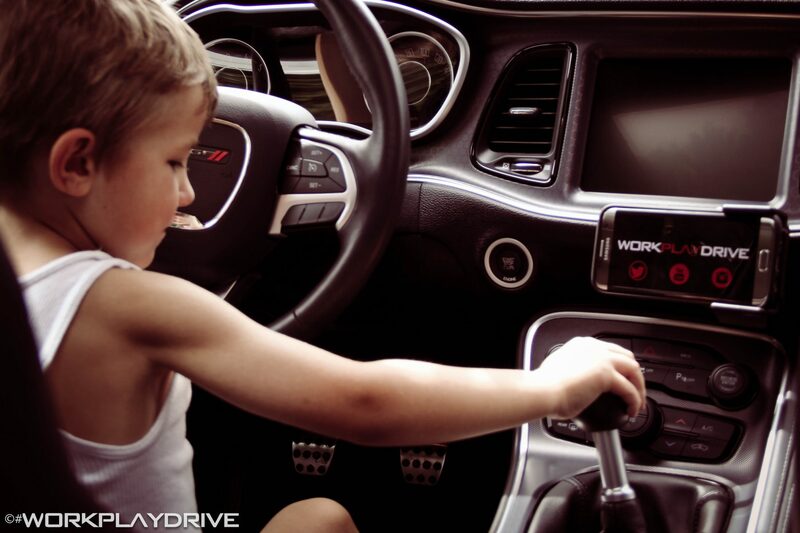 WorkPlayDrive Platinum status!!! It all started with a Messenger conversation with John from Luxe and Ryan from Hemifam. NJ Snowstorms flight cancellations, delays made it tough, but I finally made it out for #SF12 and the SoCal car scene is no joke, the people were AWESOME and meeting so people and seeing cars I follow live blew my mind. 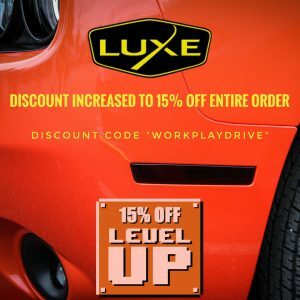 So thanks to all your purchases Luxe upped the WorkPlayDrive Discount to 15% off your entire order. ** In addition to your discount your purchases go towards Luxe product I give away to film install videos testing and upcoming projects which I will share. Thanks for your support!